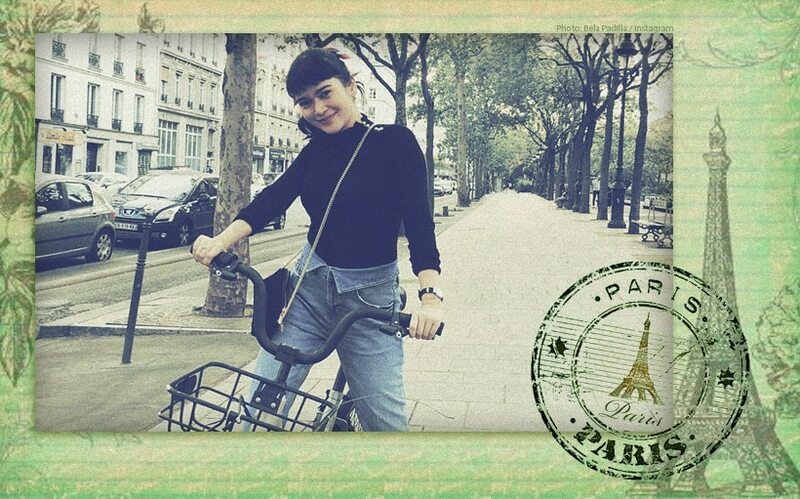 Bela Padilla has completed her full transformation as a modern-day Audrey Hepburn, from the chic bangs to the red lips to traveling to (slightly) warm European countries in May. 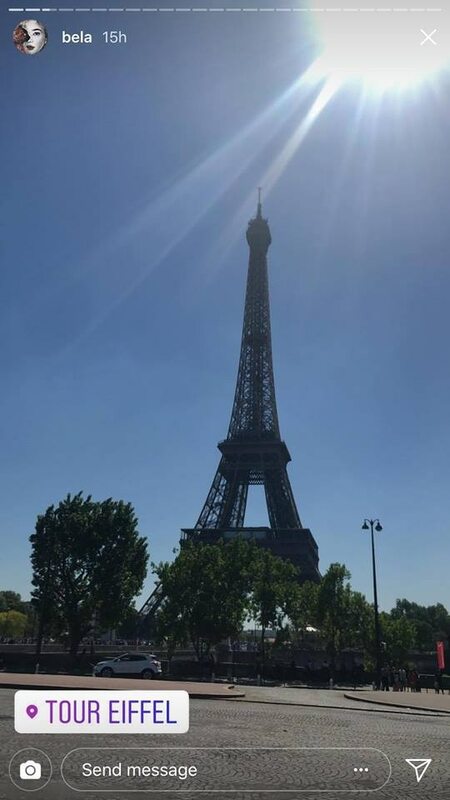 The actress, who made a side trip to Paris after a vacation in Switzerland (haba ng hair ni Ate <3), gave us a taste of her French experience on Instagram through a series of recent posts and Stories. 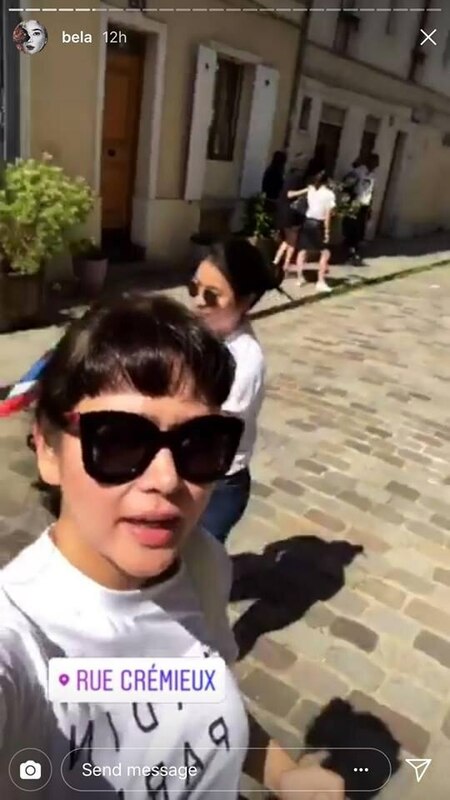 She hit up the usual tourist spots like the Eiffel Tower and Roue de Paris, but also stopped by Rue Crémieux, which has been dubbed "the most colorful street in Paris". 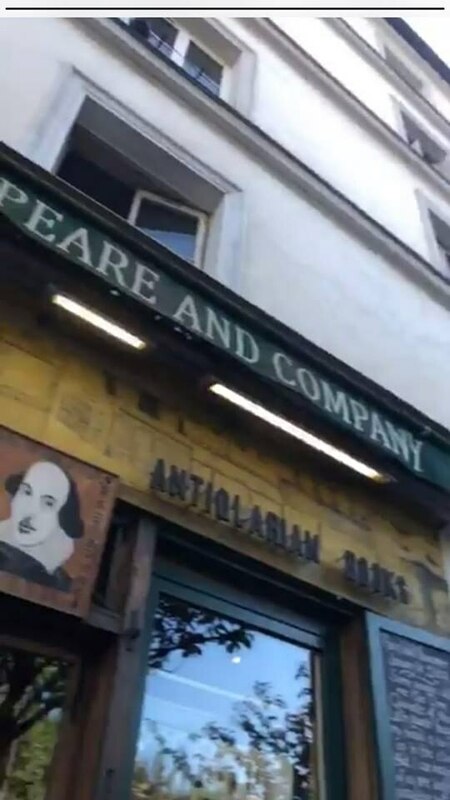 Bela also hit up the iconic bookshop and cafe Shakespeare and Company. 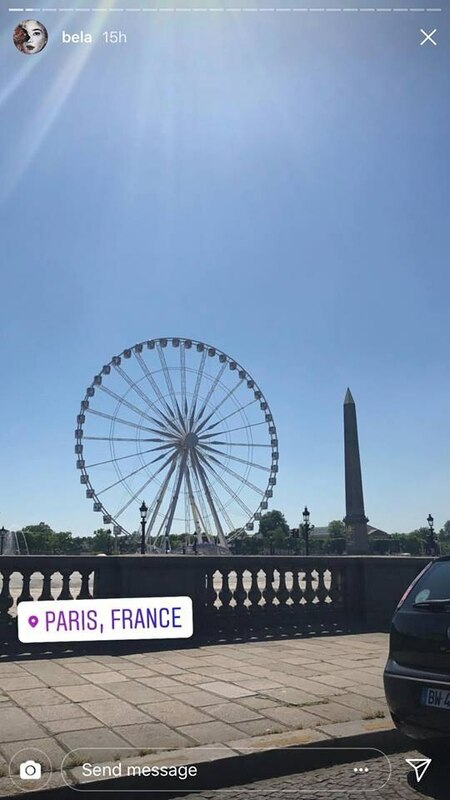 And of course, it wouldn't be a trip to Paris if Bela didn't go on a bicycle ride in Boulevard Richard-Lenoir, or did a "Madame"-inspired photo shoot.